Come from America, was very frightened to drive in this country. Kish brought me down to earth, built up my confidence. Learnt to recognise the roads, road signs and marking etc. 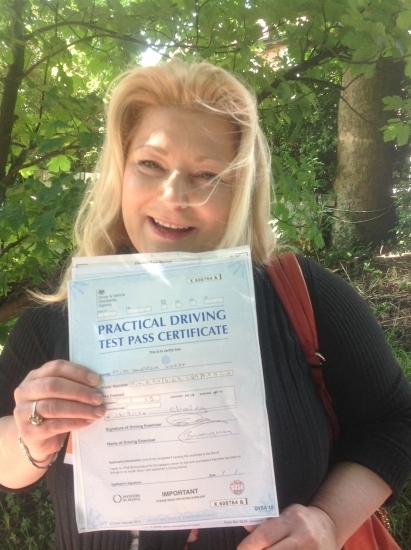 Passed my test first time.Enjoyed learning with her. Thank you very much Kish.